Sports clubs LOVE our Nalgene bottles - we've printed thousands over the years, helping keep the UK's sports enthusiasts hydrated one sip at a time! Whether you're keen amateurs or seasoned professionals, having your own Nalgene means no more throwaway plastic bottles, and is a great way of promoting your club's name and logo. Everyone loves a memento - whether it's an annual sports event, a high-level sales meeting, or a reunion get-together. 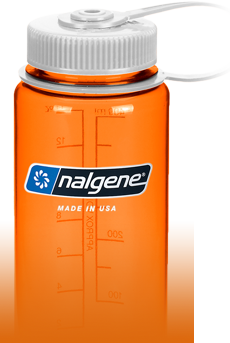 Over the years, we've printed Nalgenes for company AGMs, championship tournaments and one-off expeditions. 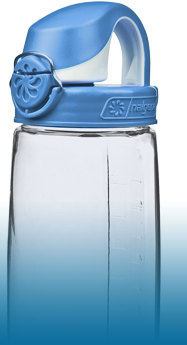 So whether you're a corporate organiser planning a conference or promotion, or you're looking for a unique souvenir for your event participants, a Nalgene bottle is the perfect solution. Good hydration isn't just for sports enthusiasts, it's for everyone. 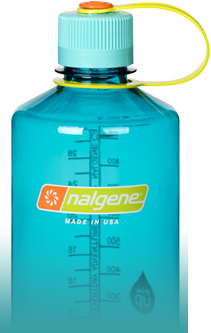 More and more companies are investing in branded Nalgene bottles to help their employees stay hydrated. Whether you're sitting at a desk, commuting to meetings, or working in the outdoors, a Nalgene bottle works day-after-day to keep you well hydrated and performing at your best. Good habits need to be taught early, and hydration is no exception. At the same time, schools are constantly striving to teach their pupils about sustainability and the environment - and especially about plastic waste. 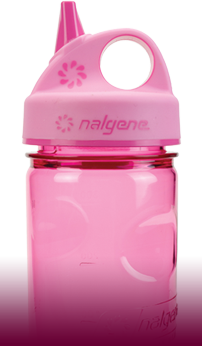 A Nalgene bottle helps highlight the message about reusable bottles AND keeps kids well-hydrated.